Historical and paranormal 2-hr. 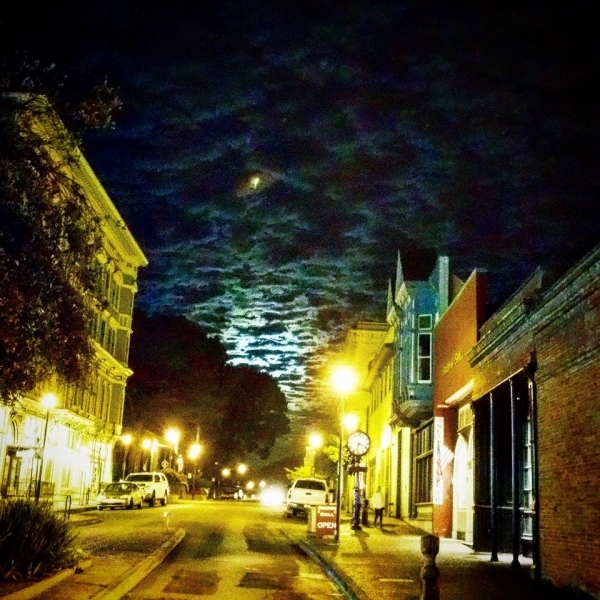 walking tour of Old Town Eureka, CA for $20 per person with a 5 person/$100 minimum. Tours leave from Old Town Coffee and Chocolates at 211 F Street. Join us as we explore Eureka's other side of history!